The classic aged look of tumbled stone wiil warm your home and look good with most designs. 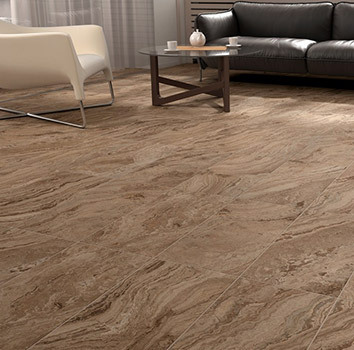 The soft earthy hues of this natural stone truly keeps in tune with nature. With it's rustic natural earth tones, it creates a warmer adged look which will aquire a beautiful tuscan look over time. A polish or honed travetine becomes a bit more formal, but yet, it's still very inviting, making travetine on of the most popular material of the natural stones.